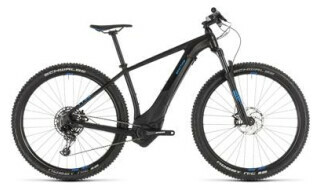 Cube Cross Hybrid ONE 500 black´n´blue 2018Top! 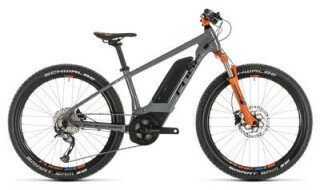 Cube Reaction Hybrid ONE 500Top! Cube Reaction Hybrid One 500 2019Top! 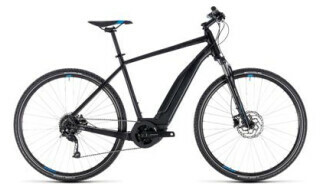 Cube Cross Hybrid Race 500 Allroad black´n´whiteTop! 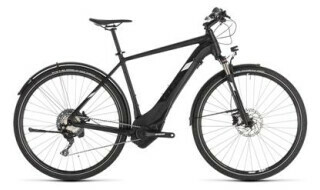 Cube Elite Hybrid C:62 SLT 500 29 zeroblack 2018Top! Cube Acid Hybrid ONE 500 AllroadTop! Cube Reaction Hybrid Eagle 500 2019Top! Cube Stereo Hybrid 120 HPC SLT 500Top! 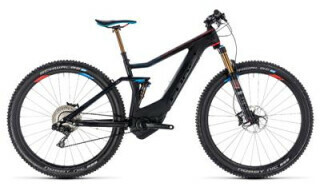 Cube Reaction Hybrid Race 500 2019Top!